For technical problems, contact CNS technical manager Tony Cepak at (517) 803-6841 or cepak@msu.edu. For other matters, contact Dave Poulson: poulsondavid@gmail.com. Editors note that next week we are moving our package Tuesday afternoon for your use over the long Thanksgiving weekend. STATESLOGANS: You must be living in a cave if you haven’t heard of Michigan’s ubiquitous “Pure Michigan” tourism slogan by now. But how about “Honest-to-Goodness” or “Find It Here” or “Pursue Your Happiness” or “When you’re having fun, we’re having fun?” These are some of the sloganized weaponry used by states in the Great Lakes region battling for many billions of dollars of tourism revenue. By Kaley Fech. FOR GRAND RAPIDS BUSINESS, LANSING CITY PULSE AND ALL POINTS. 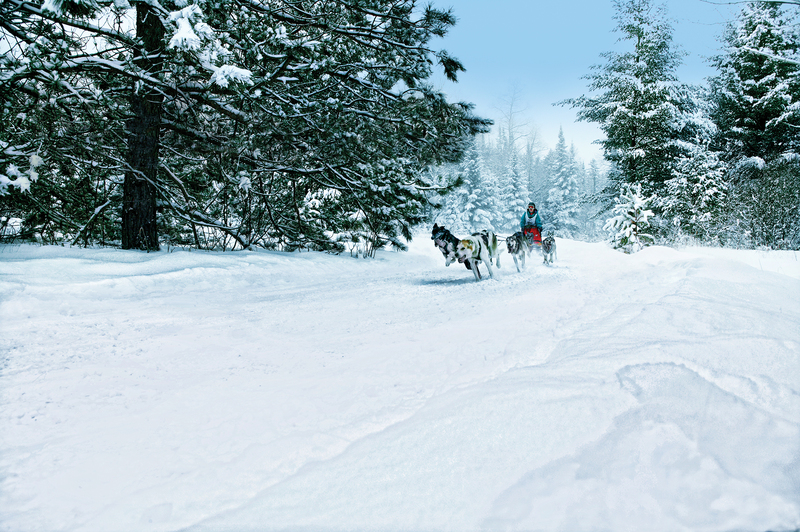 DOGSLED: Michigan winters are going to the dogs as sled riding and racing climb in popularity. We talk to operators of dogsled riding operations throughout the Upper and Northern Lower peninsulas. By Carl Stoddard. FOR CADILLAC, MARQUETTE, SAULT STE. MARIE, CHEBOYGAN, CADILLAC, CRAWFORD COUNTY, TRAVERSE CITY, PETOSKEY AND ALL POINTS. FLEXROUTE: An experiment moving traffic on the shoulders of one of Michigan’s busiest highways could lead to similar uses elsewhere as the state highway agency seeks to save money, ease congestion and improve safety. By Stephen Olschanski. FOR ALL POINTS. KESTRELS&CHERRIES: Research done in Leelanau County finds that nest boxes can boost breeding pairs of American kestrels — sparrowhawks — a raptor species that’s in decline. 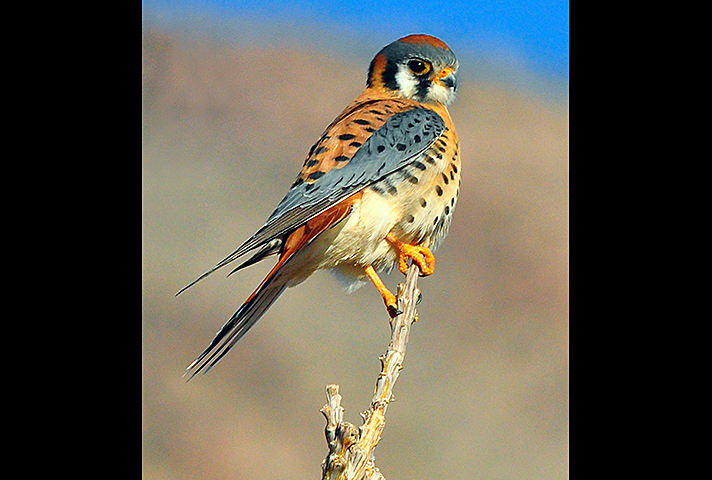 More kestrels would be good news for cherry growers because the birds, the smallest of North American falcons, feed on critters such as voles and robins that damage cherry crops. Michigan is the country’s top tart cherry producer and fourth-largest sweet cherry producer. Apple and grape crops may benefit from more kestrels, and similar research is underway for Western Michigan blueberries. We also talk to the Audubon Society and an MSU horticultural research expert. By Eric Freedman. FOR LEELANAU, TRAVERSE CITY, PETOSKEY, GRAND RAPIDS BUSINESS, MANISTEE, LUDINGTON, GREENVILLE, HOLLAND, OCEANA, BIG RAPIDS, CADILLAC & ALL POINTS. EYES: Nelson Edwards decided to see the world. As a result, he helps the rest of the world see. While studying optometry at Ferris State, Edwards joined Volunteer Optometric Services to Humanity an organization with a mission to provide eye care in developing countries. From Haiti to Kenya, he’s been on more than three dozen humanitarian missions so far. We also talk to the advisor to the group’s student chapter at Ferris. By Casey Hull. FOR BIG RAPIDS, LAKE COUNTY, GREENVILLE, CADILLAC & ALL POINTS. LANSING — Public policy advocates say it’s common sense to raise the age for a person to be tried in Michigan criminal courts as an adult from 17 to 18 years old. The reason is, young people in adult prisons are at higher risk for sexual assault, restraint, solitary confinement and suicide, they say.